From Wikipedia, the free encyclopedia. 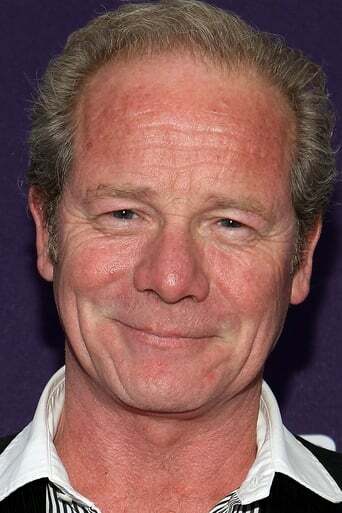 Peter Mullan (born 2 November 1959) is a Scottish actor and film-maker who has been appearing in films since 1990. Description above from the Wikipedia article Peter Mullan, licensed under CC-BY-SA, full list of contributors on Wikipedia.